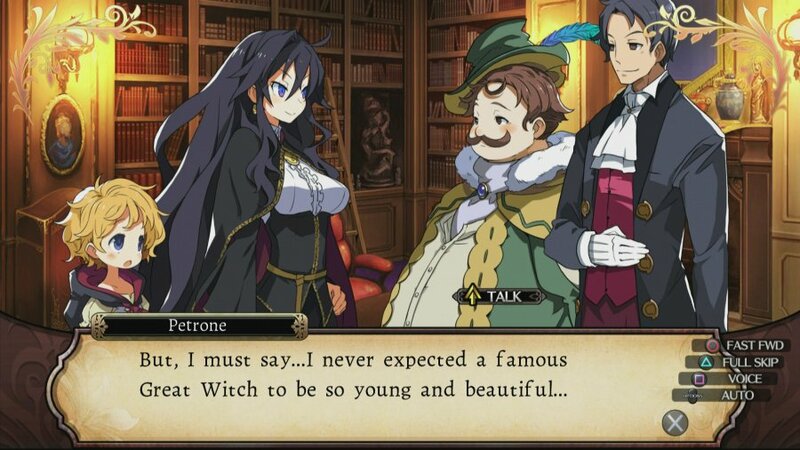 The story in Labyrinth of Refrain is pretty unique which is both good and bad. In-terms of storytelling the game falls flat, but the dialog is hilarious at times and there are serveral unexpected plot-twists that will catch you completely off guard which is the sign of good story progression, but some of the voice overs are just barely passable and some of the lines are cheesy as heck which does hurt the game's overall score. The gameplay in LoR:CoD is pretty enjoyable with a few unique quirks, but overall the developers played it safe and as a result the gameplay is average at best. The few unique elements are enjoyable at least including the ability to pay the leader of the caravan a certain amount of mana to get her to pass decrees that boost stats and or add new gameplay elements to the game among other bonuses. Then the puppetry aspect where your puppets a.k.a. party members can lose limbs which affect their stats and other unique attributes really adds to the overall experience of the game! Then the dungeon itself is quite impressive and has many traps and other dangers that require you to tread new floors carefully or risk being wiped out. The battles are standard fare, though the enemies are quite unique and have a wide array of attacks and skills that will test any would-be adventurers skills! 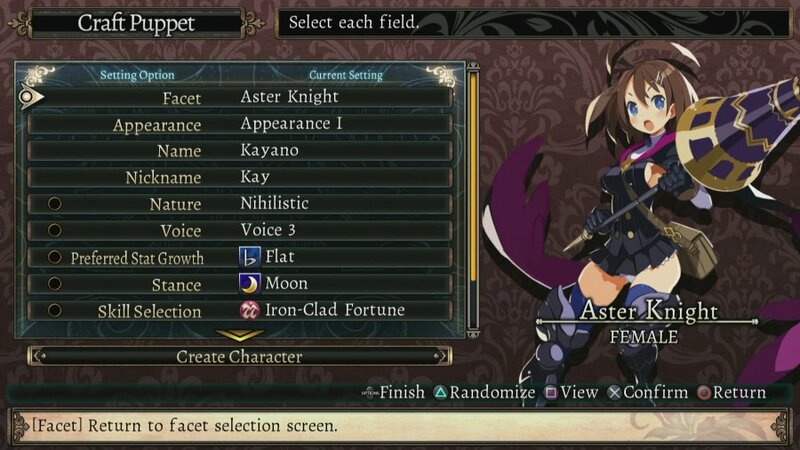 The game is quite difficult so expect to be thoroughly challenged. The game is very long as well clocking in at over 50 hours in length so don't expect to beat this during a weekend binge! The controls are also quite intuitive and easy to learn which is always a good thing in our opinions! 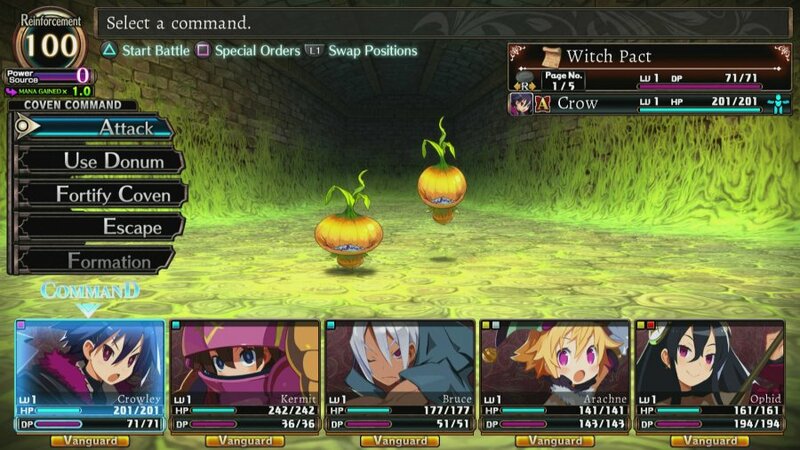 The audio-visual presentation in Labyrinth of Refrain: Coven of Dusk is above average with excellent dungeon designs both in sensibility and visually, the music is also terrific, the only thing that is somewhat of a letdown are a couple of the voice actors, but overall the audio-visual presentation is good to great! 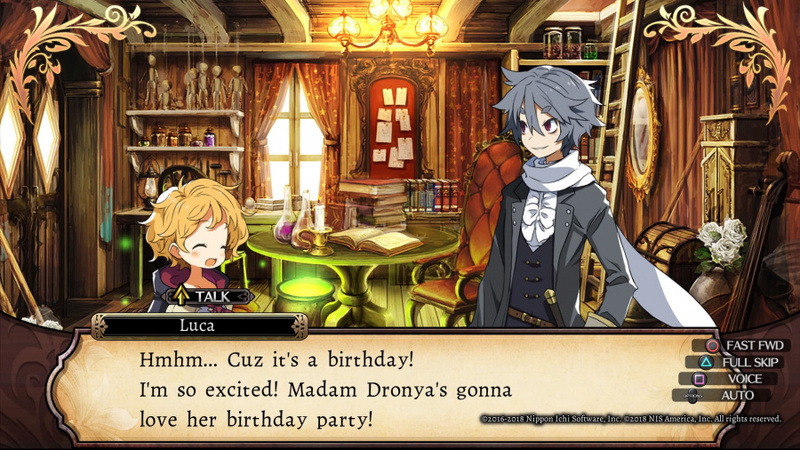 Bottom-Line: With solid albeit uninspiring gameplay, superb story, excellent audio-visual presentation, and top-notch controls, Labyrinth of Refrain: Coven of Dusk can be fun at times, but the developer played things far too safe and as a result the gameplay feels far too similar to other games in the genre. Overall we give the game a decent to solid level of recommendation. Thanks for the comments everyone! You guys rock! I still might bite. Great review @Reanfan!